intensively moisturises and protects, absorbs quickly – for delicately cared for hands wherever you are. 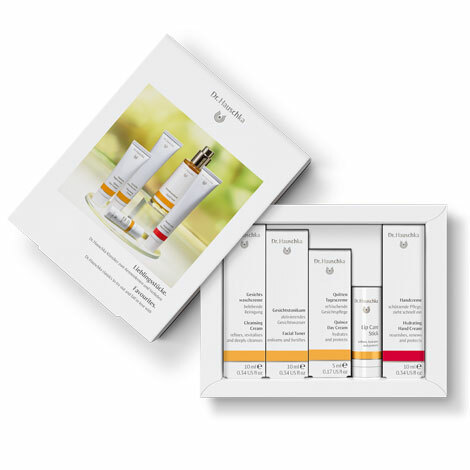 This is ideal as a travel kit when space is at a premium and quantities for cabin baggage strictly regulated. 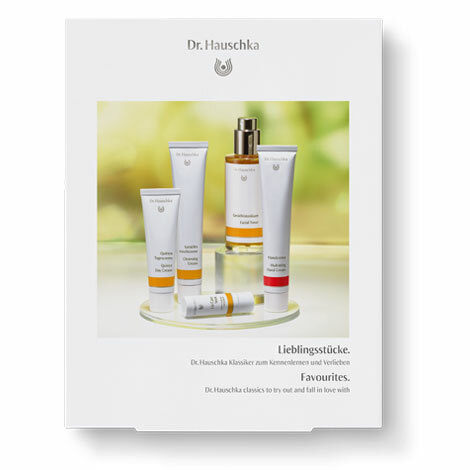 It's also great as a gift to introduce others to Dr Hauschka.